Back in March the FBI and the United States Attorney announced the guilty plea of a Baltimore City Cop to numerous felony charges. The guilty plea, while not shocking to those of us familiar with big city law enforcement, landed the Baltimore Police Department in national news headlines. 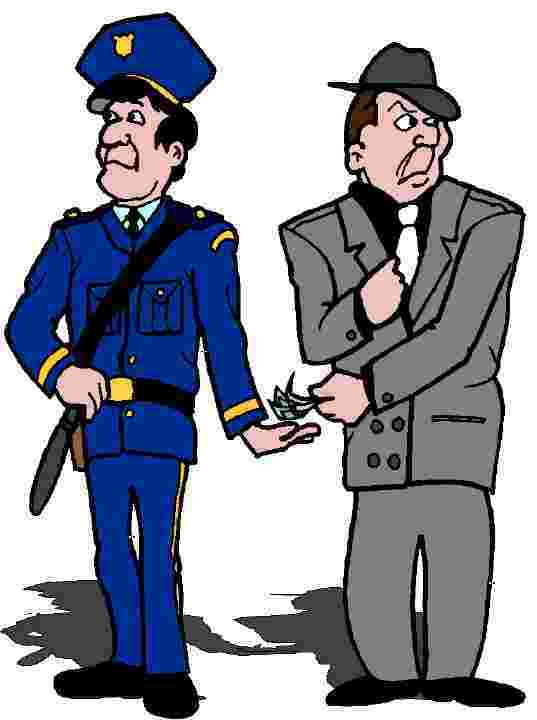 As a criminal defense law firm, we hear stories all the time about police misconduct and corruption. But theses stories rarely reach the public’s ears because the incidents often end up being a cop’s word against a criminal defendant’s. But it certain cases, usually when the corrupt cops become too brash and greedy, they are caught in the act and plastered on newspapers and television. These stories offer little or no vindication for those that have been wronged by police, but it is nice to be reminded once in a while that nobody is above the law. The 36 year old city cop who plead guilty to drug conspiracy, and possession of a firearm in furtherance of a drug trafficking crime back in March is no exception. This past week federal prosecutors announced that the shamed ex-cop has been sentenced to 8 years in prison, to be followed by 10 months of home detention. The completion of this case would normally serve as a burden being lifted for a city whose law enforcement officers have made numerous embarrassing news stories. But the burden lifting will have to wait for now, as the FBI has stated it will continue to investigate the Baltimore Police for corruption involving numerous other officers. The feds were apparently tipped off by the cop who was just sentenced that his fellow officers had adopted their own policy of falsifying reports to protect the identity of police informants. This unofficial policy allowed the cops to keep making arrests based on tips from their informants. It is unclear whether the FBI received concrete evidence of this sort of behavior, but if the convicted ex-cop did give information to the feds it was probably not that difficult to verify. This sort of behavior of protecting informants, receiving illegal compensation, and profiting off of seized contraband evidence is systematic, and it is not so easy to just end it after one of your former fellow officers is caught. The power that many police officers command on the streets can be extremely dangerous if used in the wrong way. One city officer already has eight years behind bars to contemplate this. It will be interesting to see if the FBI and the United States Attorney’s Office announce any future indictments. Chances are that the feds currently have some sort of undercover operation going on as we speak, and all the BCPD can do is wait out the next year or two and hope another indictment announcement does not come to light. We will of course continue to follow this situation, and if another officer or group of officers is arrested or charged we will post another blog article immediately. 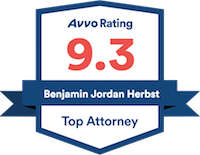 Benjamin Herbst is a Maryland attorney who handles state and federal criminal defense cases. Contact Benjamin today for a fee consultation at 410-207-2598.